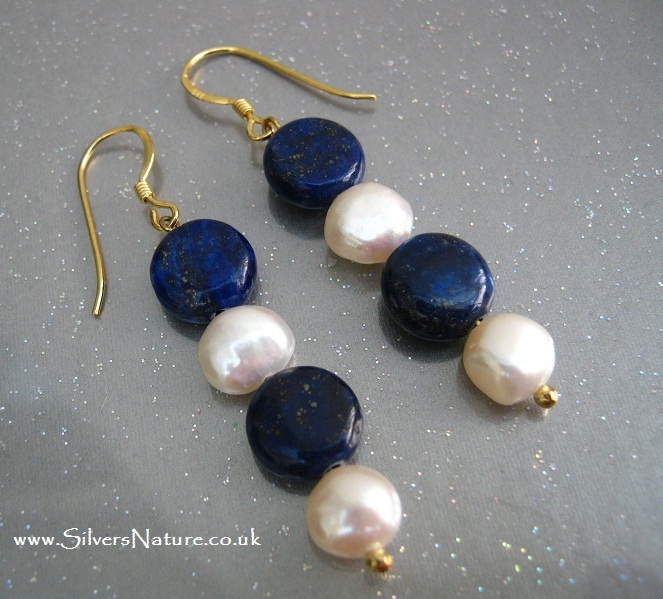 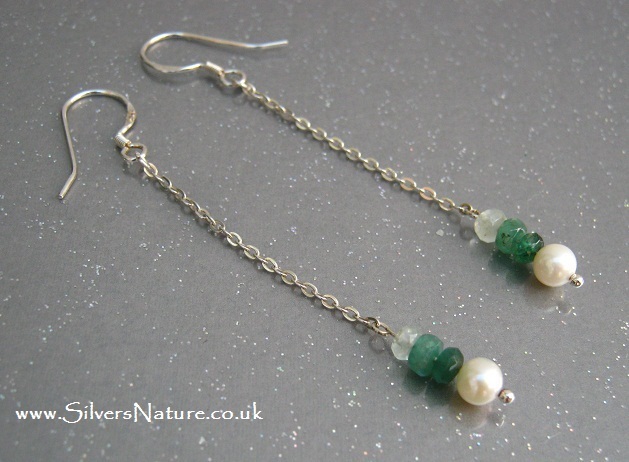 All earrings, unless otherwise stated, come with sterling silver shepherd hooks, as standard. 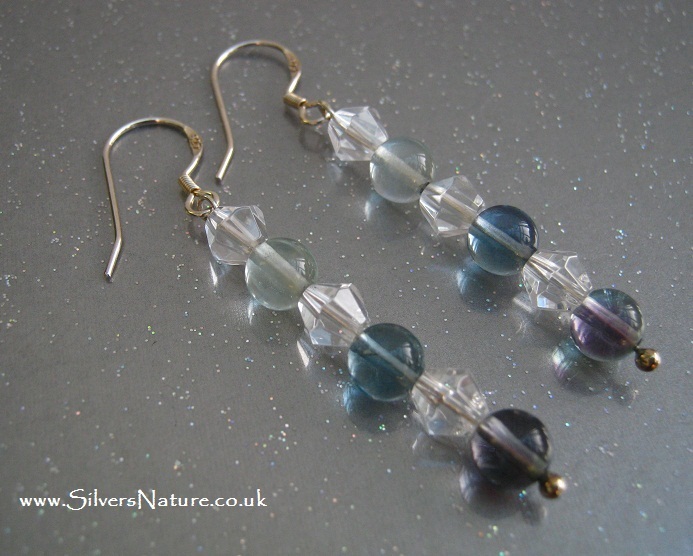 If you prefer another earring type, please select either lever back (pierced) or clip-on (non pierced) to add to your order. These sterling silver earring settings can only be purchased with one of our earrings, as a replacement for sterling silver shepherd hooks and have been specially discounted. 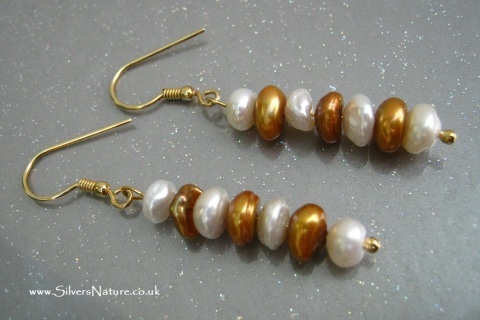 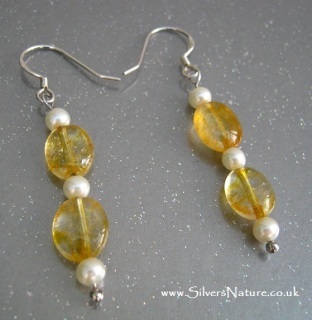 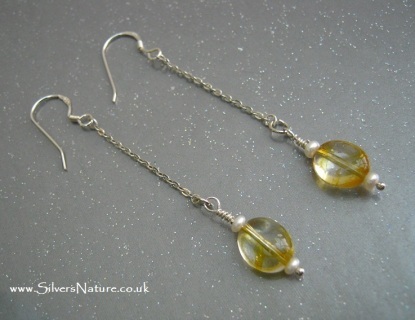 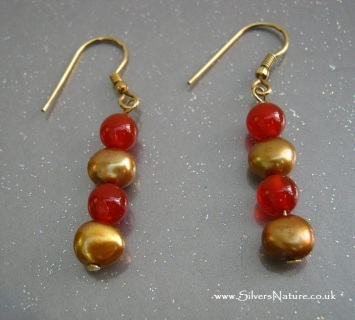 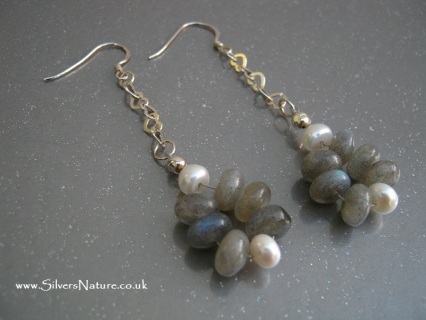 Handmade citrine beads and freshwater perfect pearl earrings on sterling silver shepherd hooks. 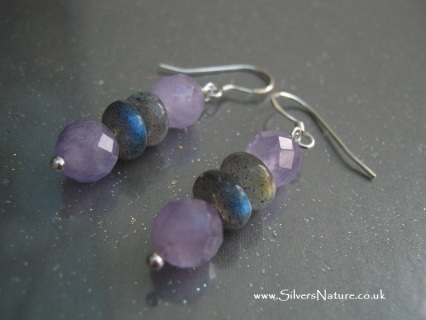 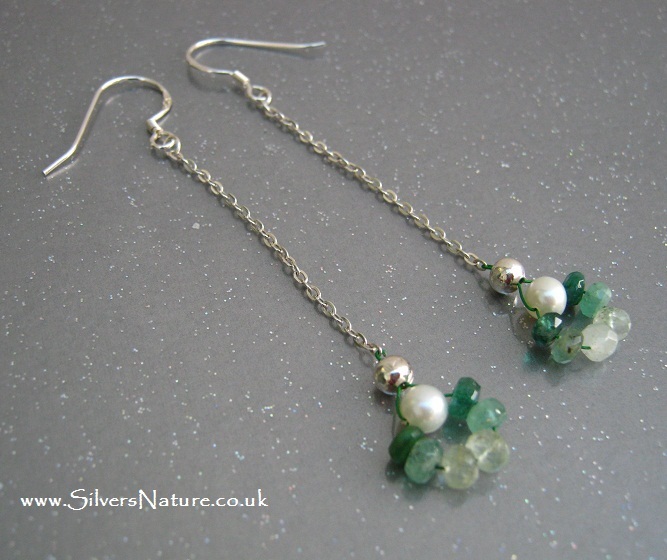 Handmade round fluorite and faceted white quartz beads hanging on sterling silver shepherd hook earrings. 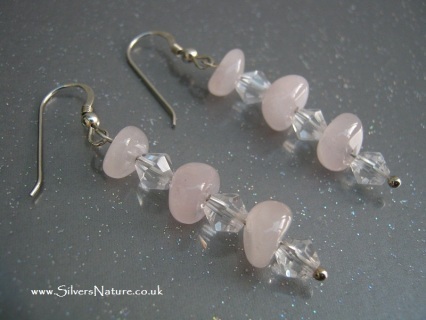 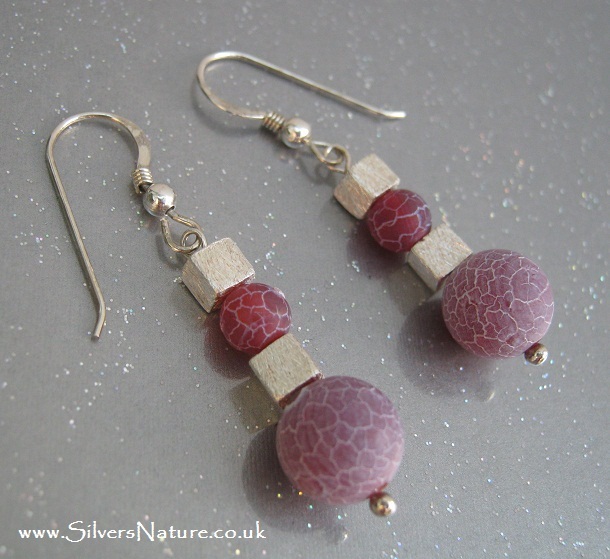 Handmade raspberry frosted quartz and brushed sterling silver cube earrings on sterling silver shepherd hooks.